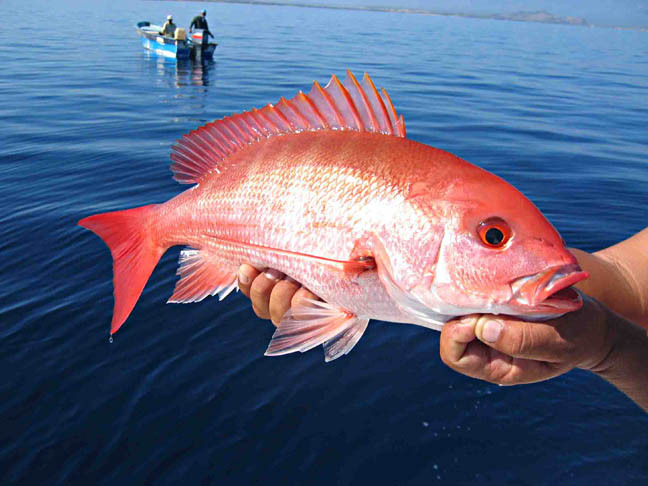 Fishing Charters Costa Rica is a sport fishing charter located in Quepos, Costa Rica. 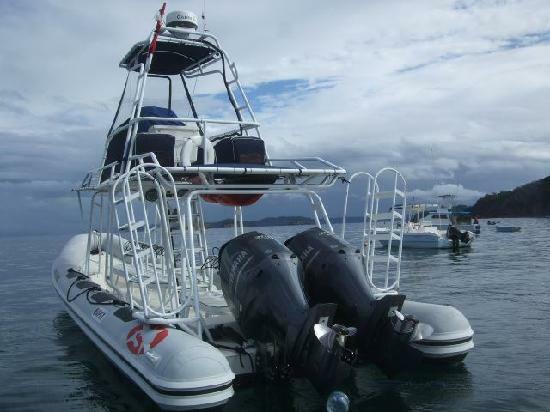 The company owns and operates several fishing boats, offers inclusive packages and organizes sport fishing tours throughout the country including Pez Vela Marina, Los Suenos, Jaco, Manuel Antonio, Osa Peninsula, Flamingo and Quepos. 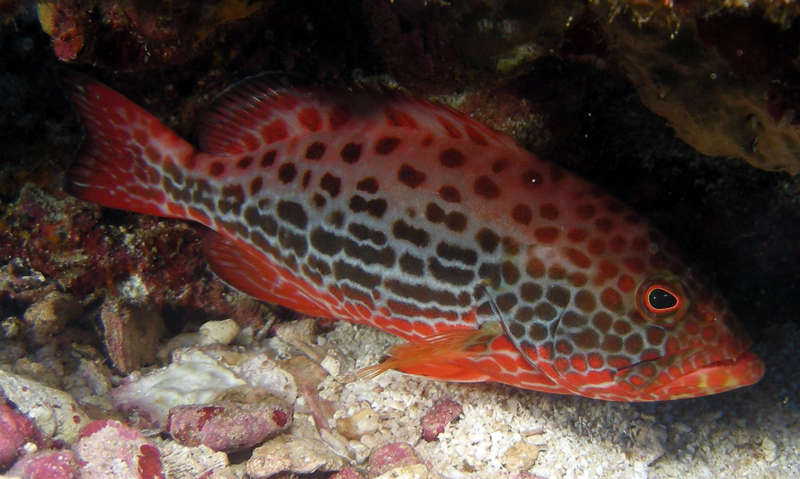 The trips are led by professional staff members who have years of experience in the field. 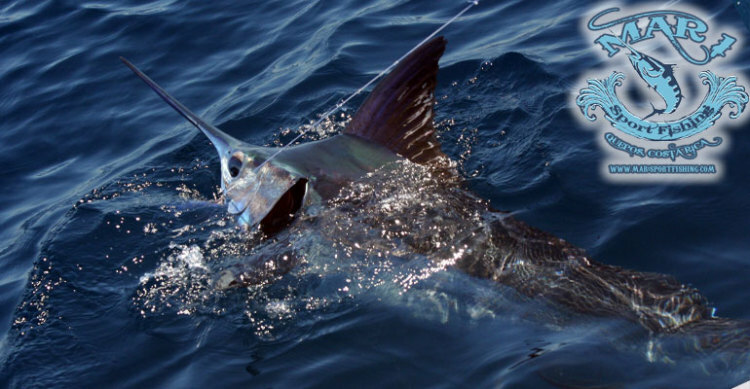 With Fishing Charters Costa Rica, you can enjoy inshore fishing, offshore fishing, tarpon fishing, fly fishing, lakewater fishing and river fishing. 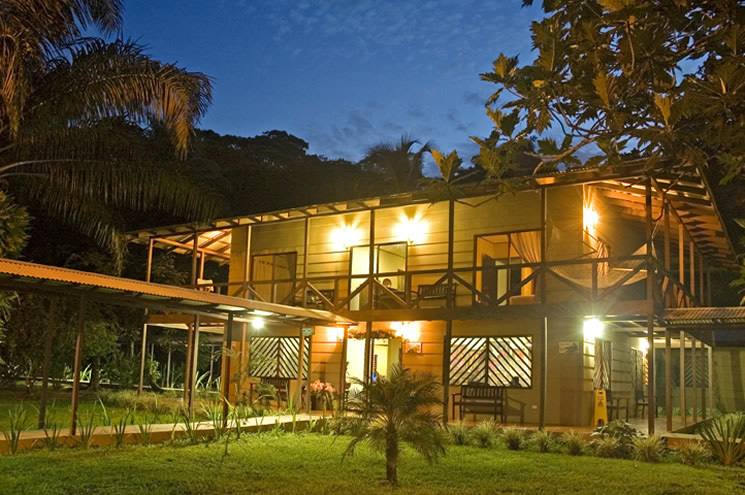 It has a family oriented ambiance making it suitable for families with kids as well as for couples, backpackers and friends traveling together. 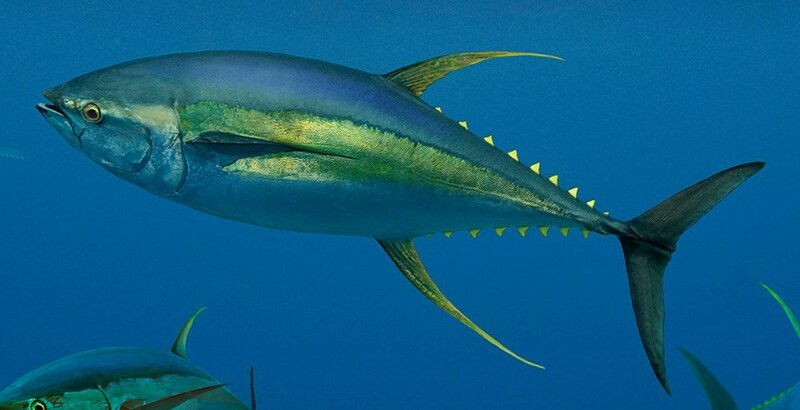 If you are a angling enthusiast who is looking to fish for all kinds of tropical species in Costa Rica, Fishing Charters Costa Rica is a perfect place to start. Those who are traveling on a budget will find this package very affordable and fun. 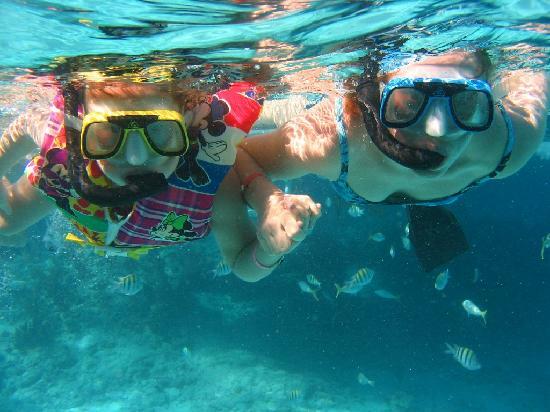 It includes fishing expeditions and an additional activity of your choice. 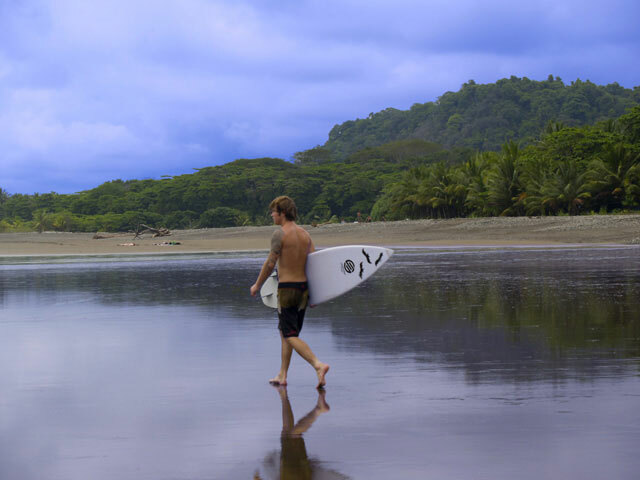 Facilities include pick up and drop off at Santamaria International Airport, transport services and 8 days and 7 nights accommodations in a hotel suited to your budget and choice. Package is pre-designed, but vacationers will be given an opportunity to customize it according to their wishes. It features fishing tours in luxury charter boats, exciting activities, transport services and and 8 days and 7 nights accommodation in a villa, resort or a hotel of your preference. It offers two and a half day inshore fishing expeditions and a single full day offshore fishing tour. 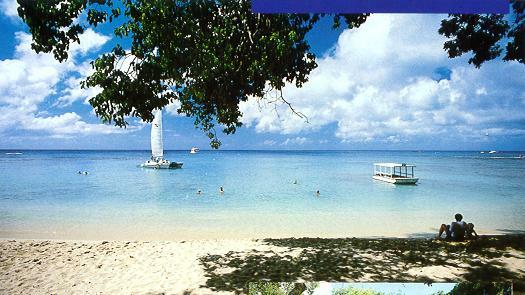 Services include airport pick up, transportation, accommodations and one more activity. 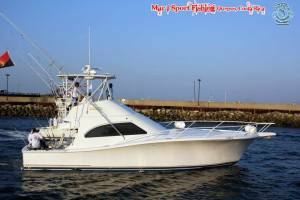 It has two full day offshore fishing tour and one full day inshore fishing tour. Services are same as mentioned in Sportsman Package. 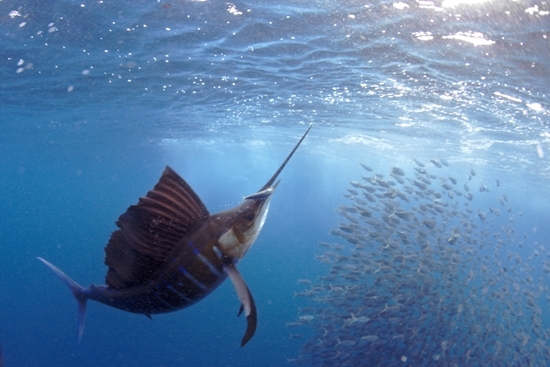 Fishing Charters Costa Rica owns a fleet of high-quality boats. There is a wide variety of sizes ranging from Charter Boats 25′ to Charter Boats 48′. 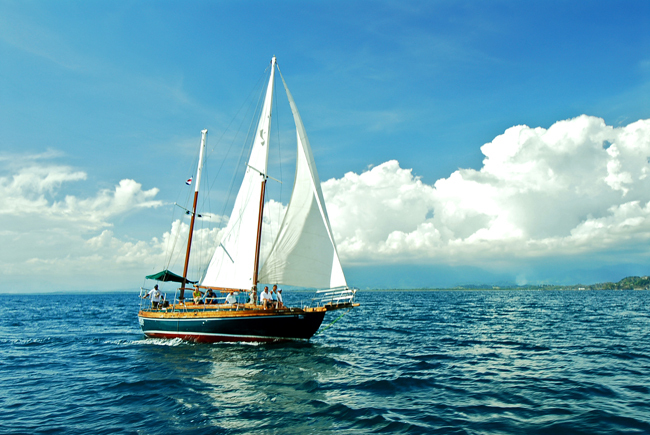 All the boats are equipped with latest technology and offer a swift and smooth ride. For people traveling on a budget or in a small group, Charter Boats 25′ – 34′ are recommended for offshore and inshore fishing. For larger groups and luxury-seekers, Charter Boats 35′ – 48′ and up are highly recommended. 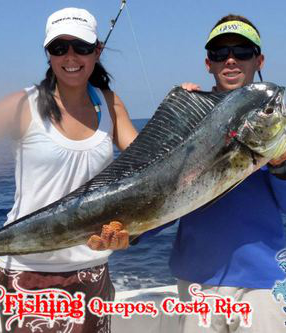 Visit Fishing Charters Costa Rica’s Facebook Page to know more about the place. 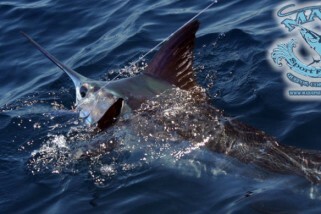 Check out Fishing Charters Costa Rica’s Twitter Profile. Visit www.costaricajourneys.com for further details on Fishing Charters Costa Rica.